What are chat-bots? What can they do? Are they soon to replace all procurement functions?! Software Robots (called Bots/Bot) are dramatically disrupting procurement processes involving human interface. They will have a high appeal on the transactional and digital side of procurement processes and will gain growth in the coming years with cognitive and machine learning tools. The strategic interfaces in procurement planning, strategy, performance management and relationship building will continue to be human-centric (people oriented) but will increasingly rely on the Bots to support them with structured knowledge readily available. 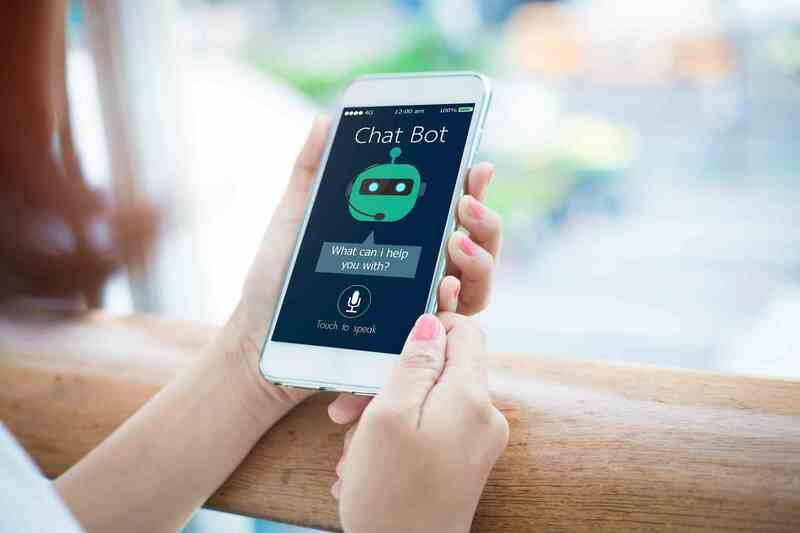 What are “Chat-Bots” and how do they differ from RPA Bots? A Bot is a software program designed to perform a task which would be done by a human being. Like any software, these Bots can be programmed to perform almost anything where the workflow can be programmed and information digitalized with the added advantage of the advents in Artificial Intelligence which improves the human-machine interface. The key difference between a Bot and any standard software is that the Bot generally has the capability of working across a couple of system environments. 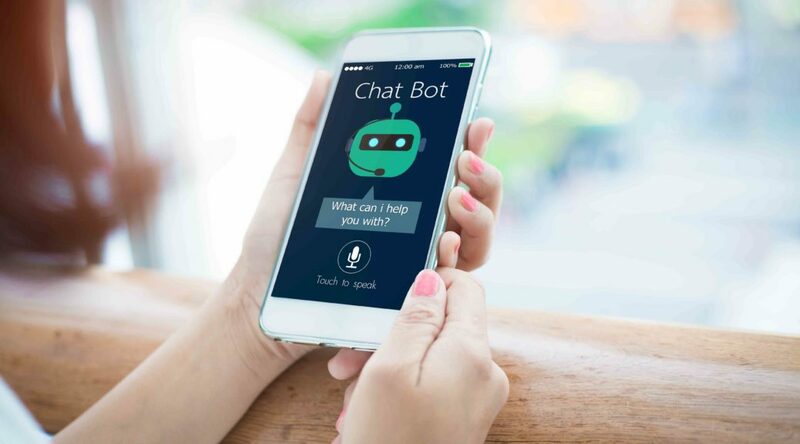 With recent advancements in human language translation capabilities (like IBM Watson, Microsoft’s LUIS and equivalent) a lot of software are now capable of interacting with human beings in a seamless “human-like” manner and these Bots are referred to as “chat-bots” (chatting bots). They usually handle the human front-end interfaces and then interact with the back-end systems to accomplish the task. They are distinctly different from the RPA Bots which are primarily back-end (non-human facing) software that will perform the task based on the system-generated routine as opposed to the chat-bots which are triggered by human interaction. Which areas of Procurement are more “Bot-able”? In a typical Source-to-Pay process the following areas of Source-to-Pay processes are more likely to be linked to Bots with a clear carve-out of the processes which will continue to be human-centric. What are the Benefits of Bots in Procurement? Improved Reliability Bots help improve the reliability of the process by taking away the human fallibility and the results are far more reliable. Reduced Cost-to-Serve Taking away the human tasks also helps reduce of the cost of the transactions especially if done on a large scale for highly repetitive tasks. Reduction in Cognitive Bias Humans handling any repetitive tasks are always prone to cognitive bias and resulting errors. Bots eliminate the cognitive bias from the workflow (Although they limited by the cognitive bias built into the program itself). Reduction in cycle time Since Bots work 24×7 and in real time bots have demonstrated a 20%-95% reduction in cycle time associated with tasks/processes. Resource allocation Resources can be diverted to more strategic aspects of procurement. When the Bots can take away the repetitive tasks away and help assist the procurement professionals they are now more devoted to handling the more strategic/value adding aspects of procurement. What are the risks of Bots in Procurement? Snow-balling of errors created due to Bots The chances of errors created by Bots is heavily reliant on the business rules captured in the software. If not watched closely these un-intended errors can balloon very easily since there is no human being watching these errors. Loss of Organisation Capability on process knowledge As organizations implement Bots the organizational knowledge on how these processes work erodes and when escalations happen there are very few people who have an end-to-end view of these processes. Local customisations may not be picked up in Bots While Bots also help standardise the processes by removing the human bias element they also run a double-edged sword of missing out on certain local requirements that might not have been built into the program thus resulting in manual interventions or an inefficient process. Lack of Human Interface impacts perception/relationships While the Bots are becoming smarter in terms of aping the human interface they are not perfect and they often run into situations where the user gets frustrated at not being able to get across. How will Bots Transform Procurement function? Bots will revolutionise how the procurement function is perceived currently through its ability to work/analyse across systems at the speed of thought. What are the other factors to be considered in the Procurement Bot transformation journey? Consider both existing and future org capability to implement and maintain the Bots. They will require different skill sets and both are equally important to the success of the value from the Bot. Strong considerations should be given to the alternatives available. Bot is not a panacea for any process issue and should be treated accordingly. The Logic of This “New Reality” is that people collaborating with ‘bots’, within a current Procurement Department that possesses effective work-flow processes can be integrated with ‘bot’ utilization. The myth that Bots will replace Procurement function is a little overstated. Procurement function will continue to be a human-centric (people oriented) organisation.